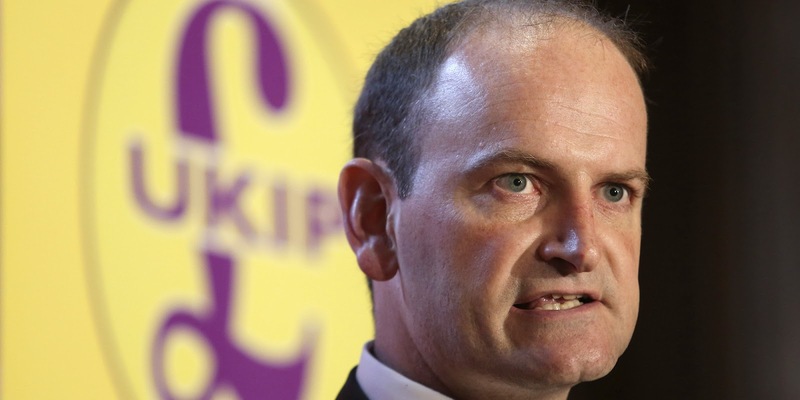 Douglas Carswell has resigned from UKIP and will sit as an independent MP. In a statement he said that the split is "amicable". Carswell was never a traditional UKIPper, rather a fellow traveller who aligned himself with UKIP to achieve a common goal. He hoped a parliamentary party would steer the party down a more professional, less reactive path and whilst he had some success influencing behaviours at the top, some of the grassroots membership have been reluctant to see UKIP professionalise. Whether Carswell should have stayed in UKIP or left the party as he has done, his relatively short time in the party has been marred by pretty embarrassing behaviour from people who should know better. Many in UKIP are calling for Carswell to resign as he did when he defected from the Tories but he says that he won't be doing so as he isn't crossing the floor.